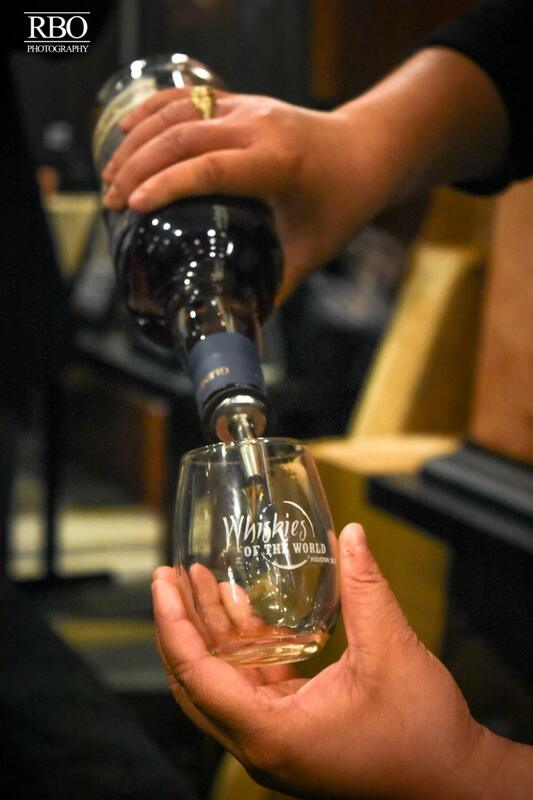 Experience the world of whisky like you’ve never seen it before. 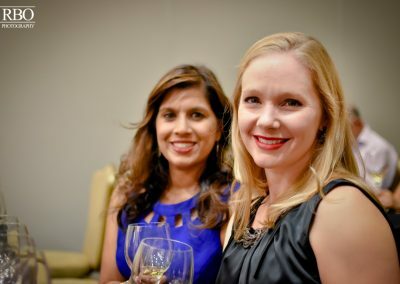 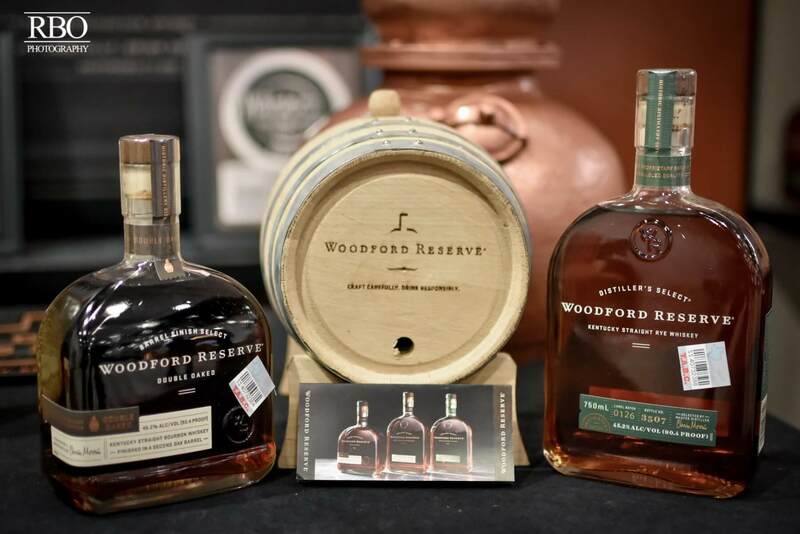 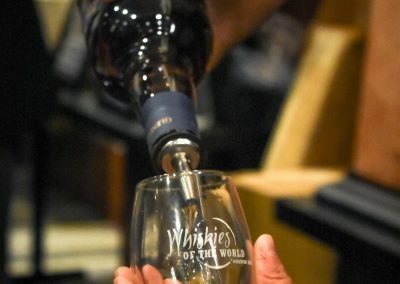 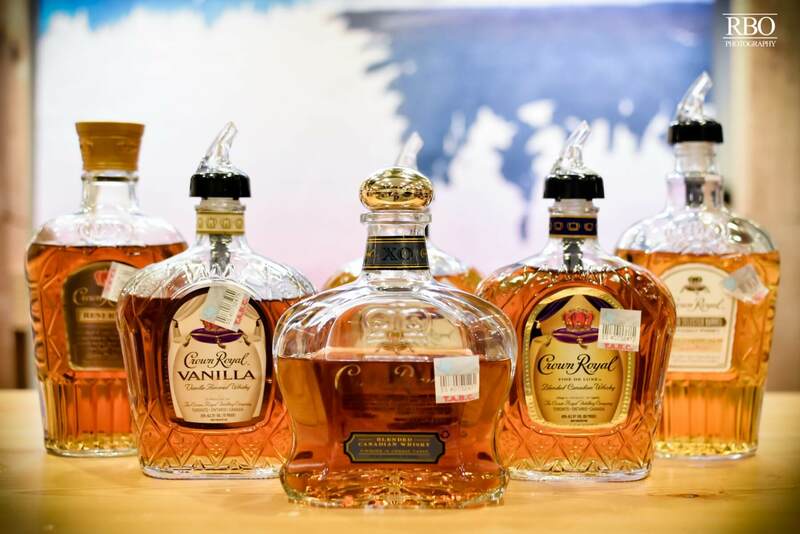 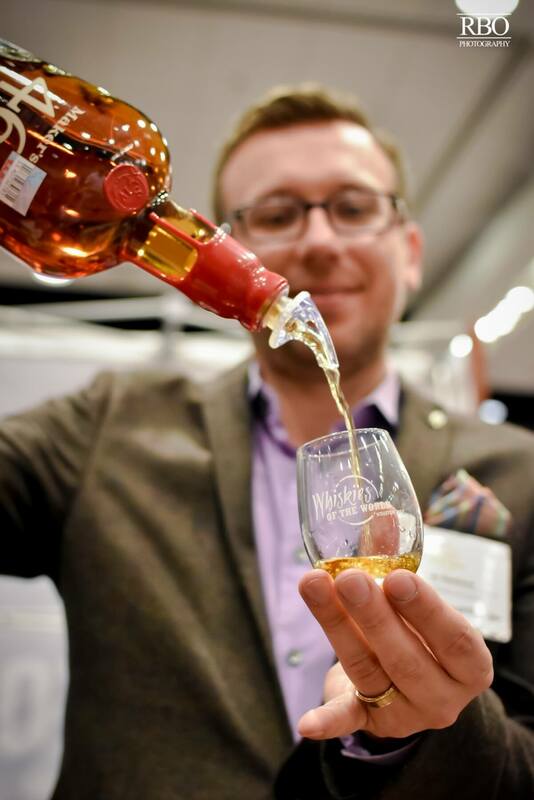 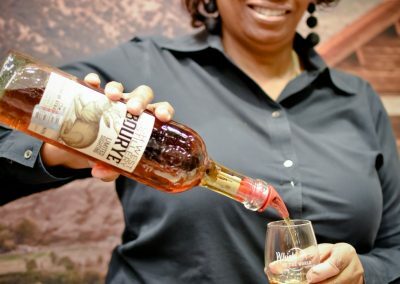 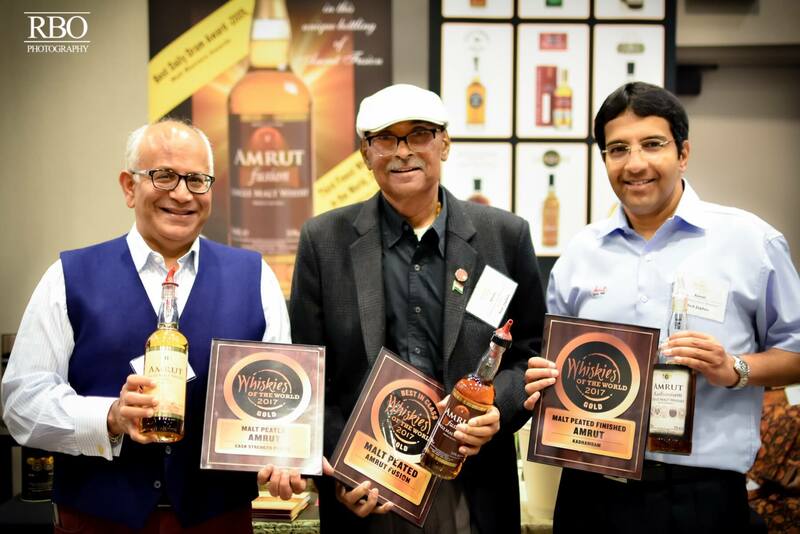 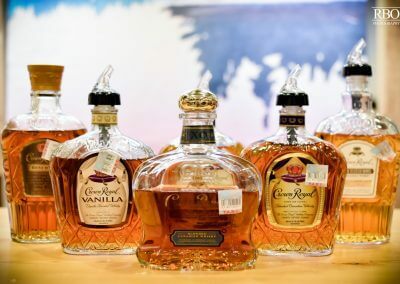 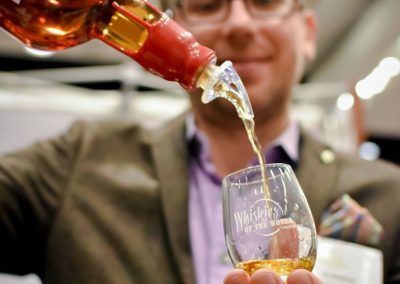 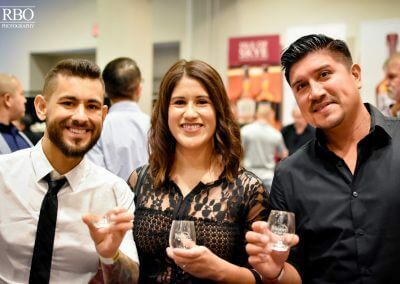 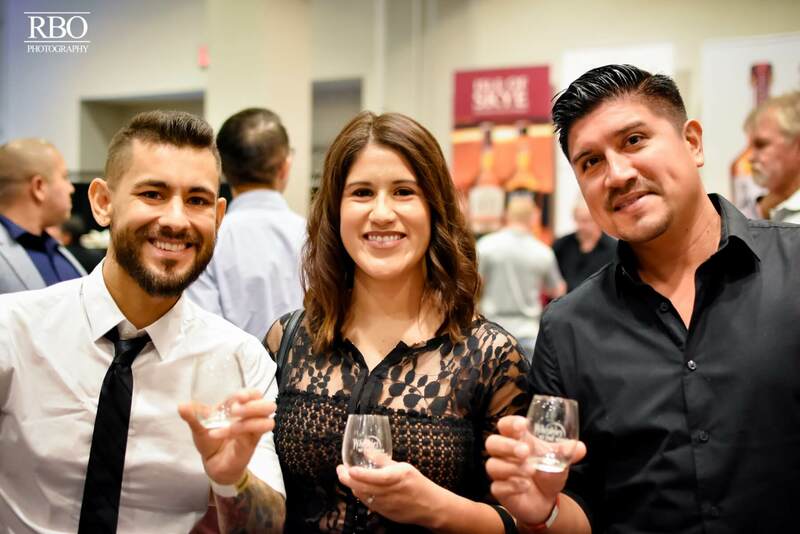 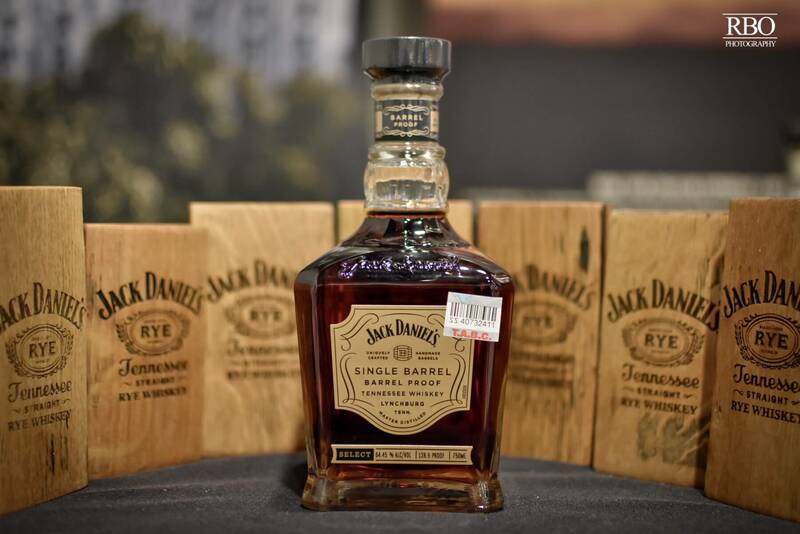 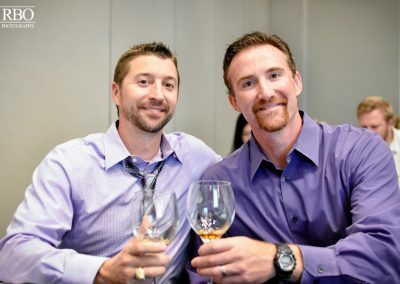 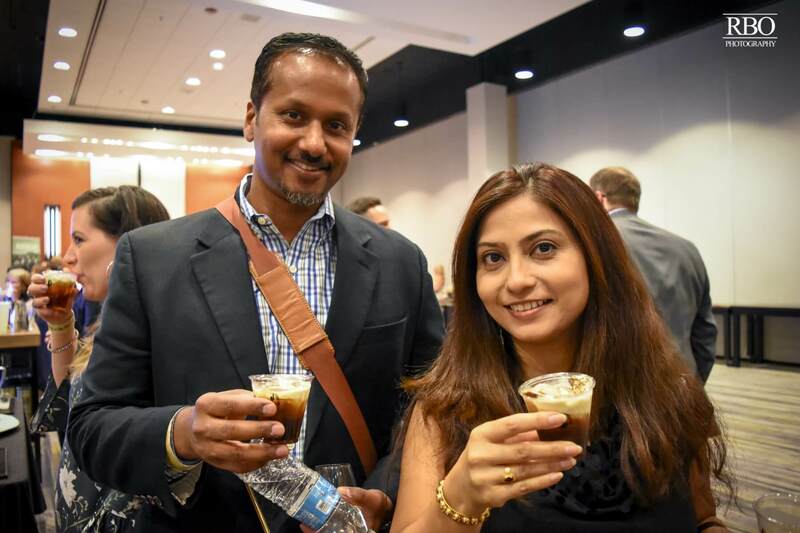 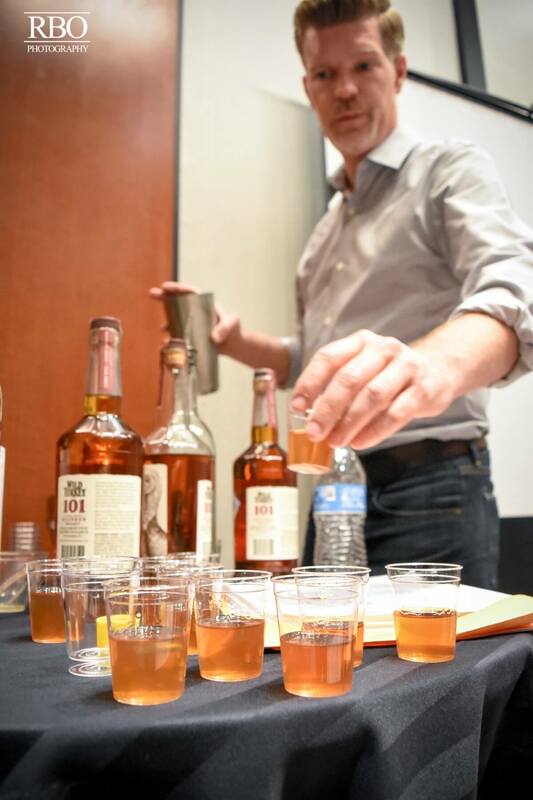 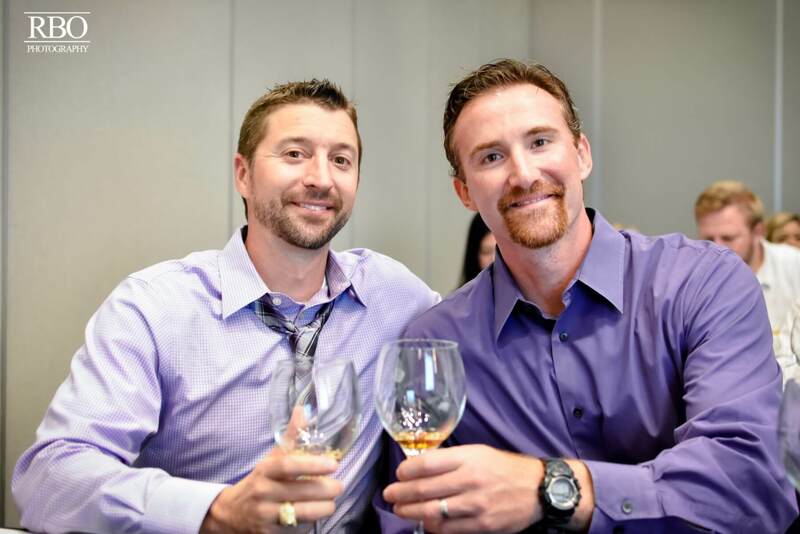 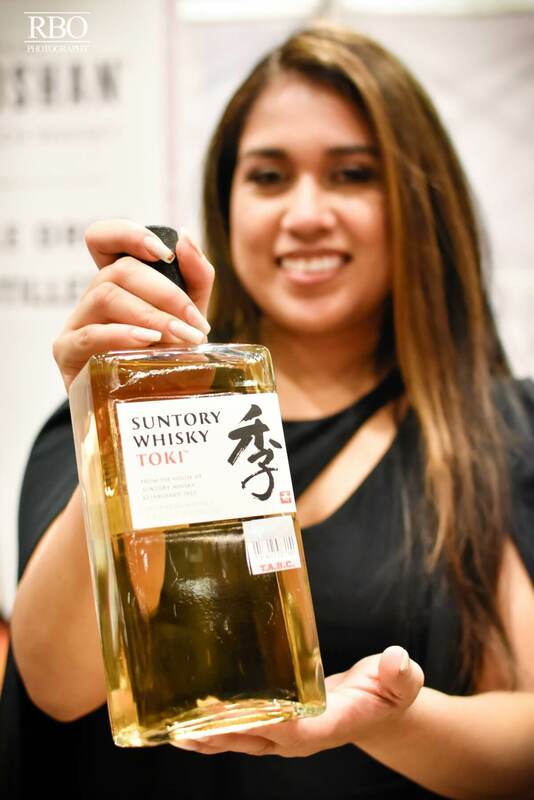 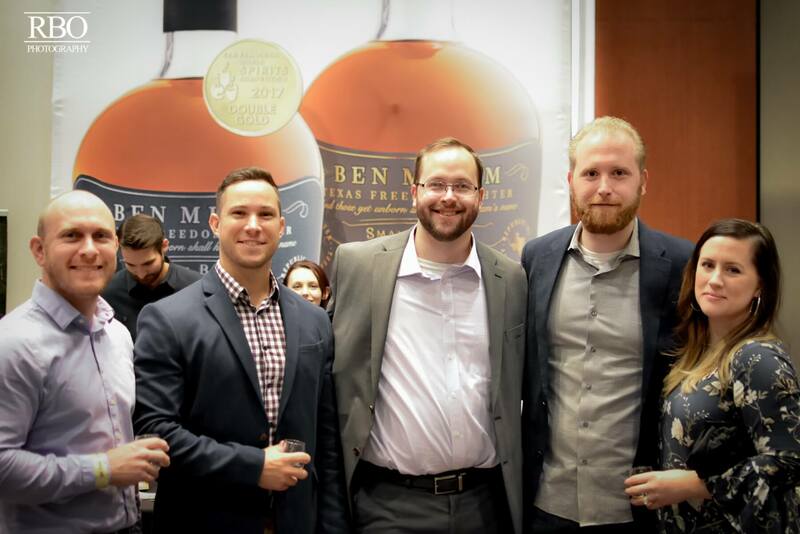 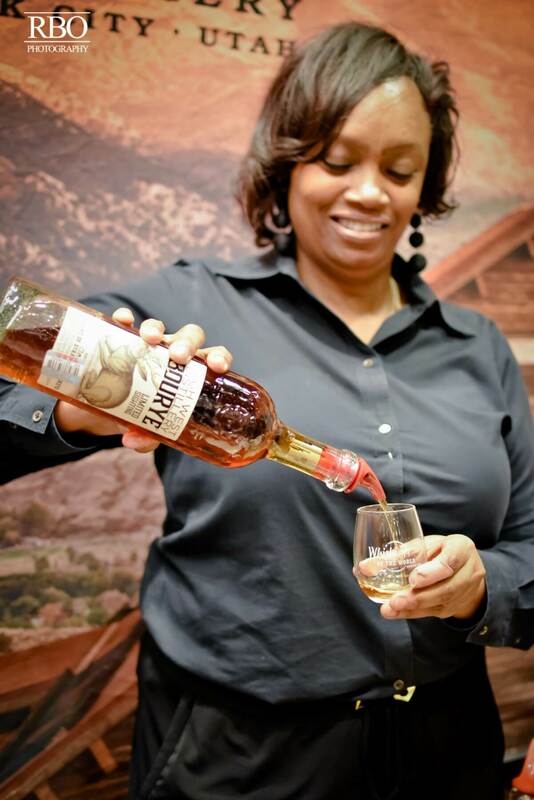 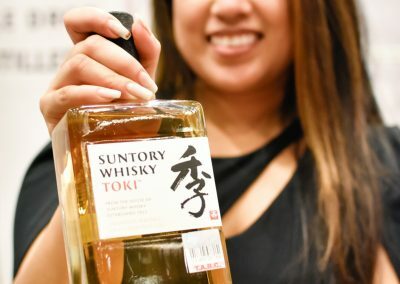 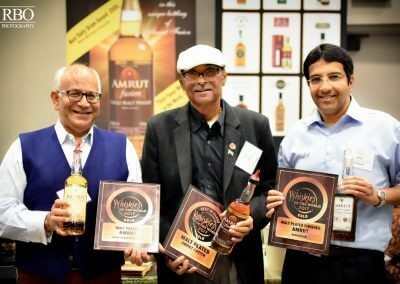 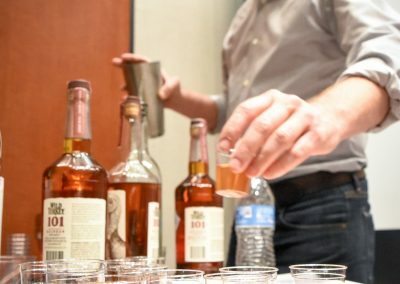 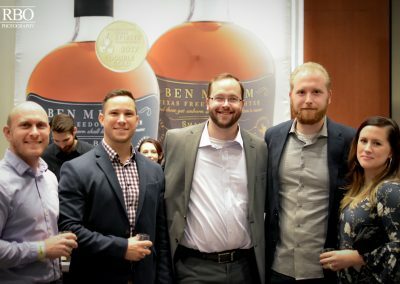 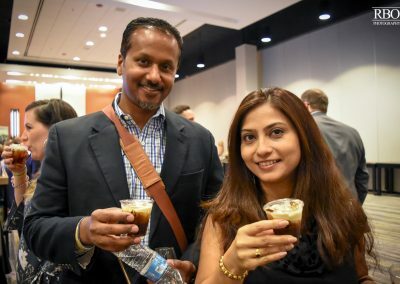 As one of the largest whisky tasting events in the US, Whiskies of the World gathers over 250 of the most fascinating distilled spirits from around the globe, along with their makers and ambassadors, to give guests an unforgettable evening. 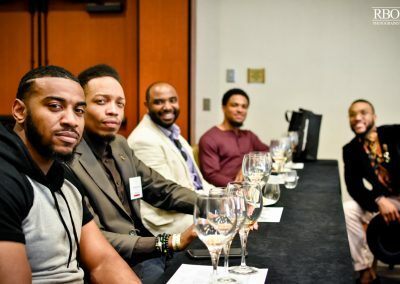 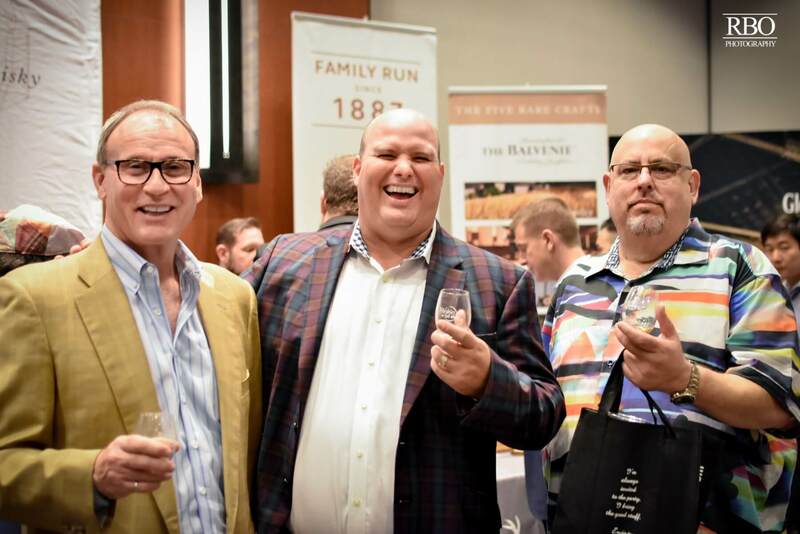 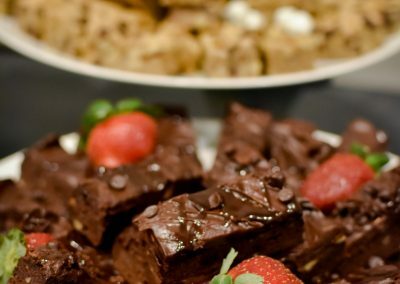 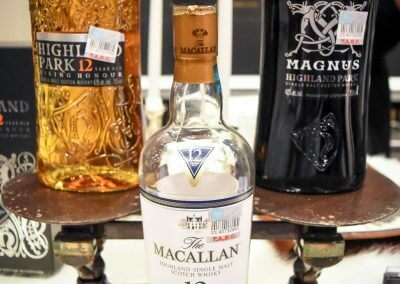 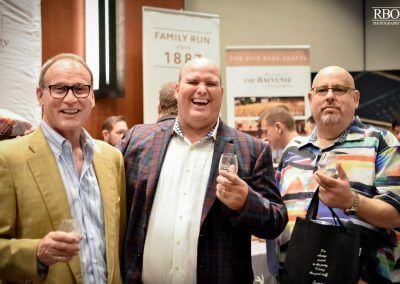 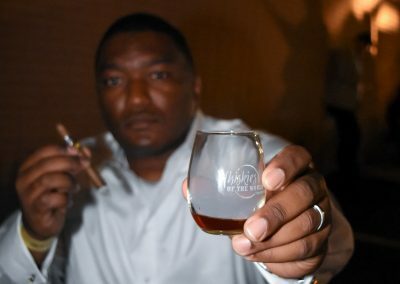 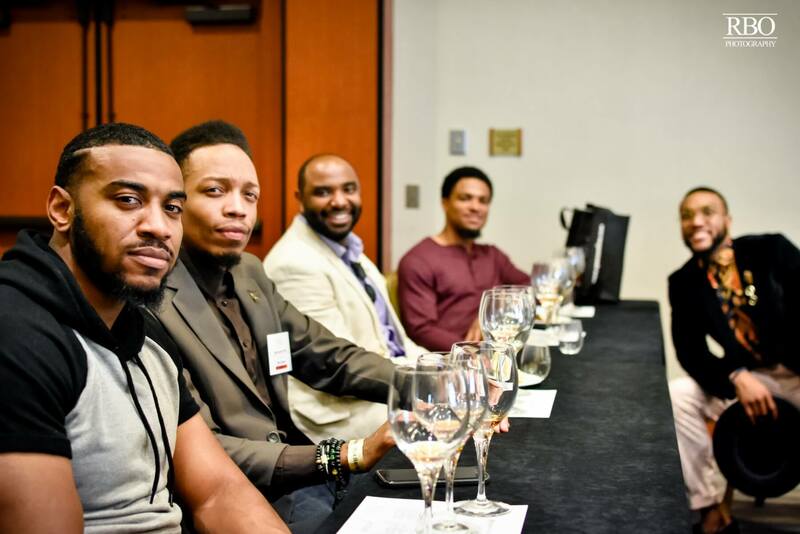 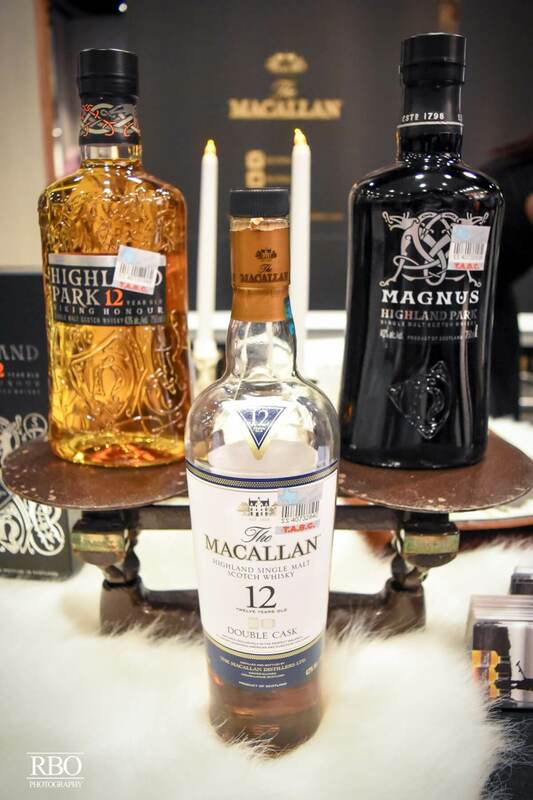 The event will provide whisky tastings, whisky and food pairings, whisky and cigar pairings, and the chance to interact with outstanding whisky brands as well as fellow whisky enthusiasts. 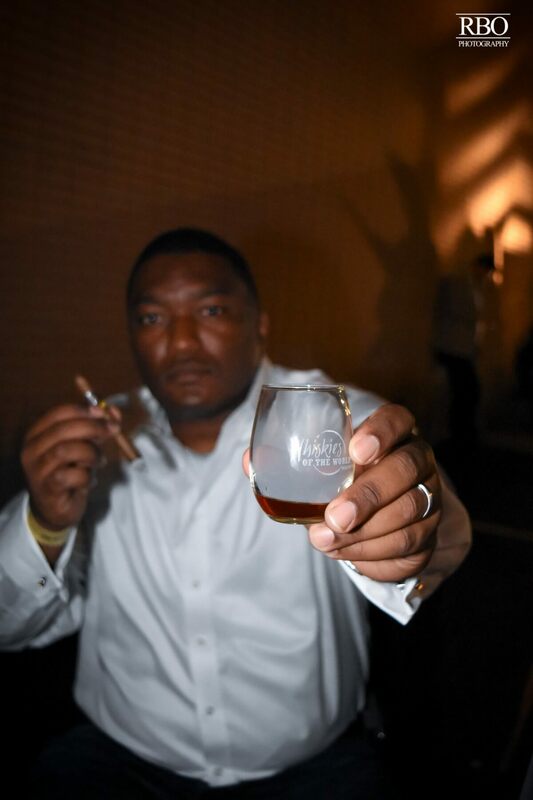 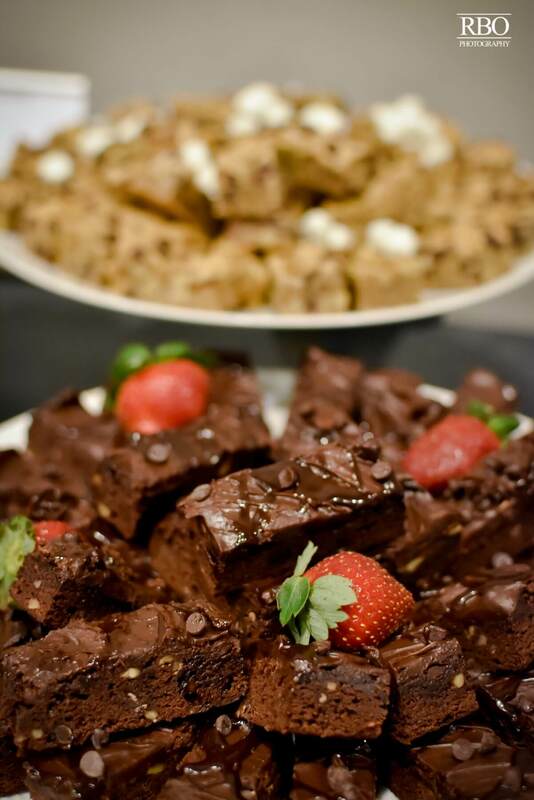 This is an upscale event! 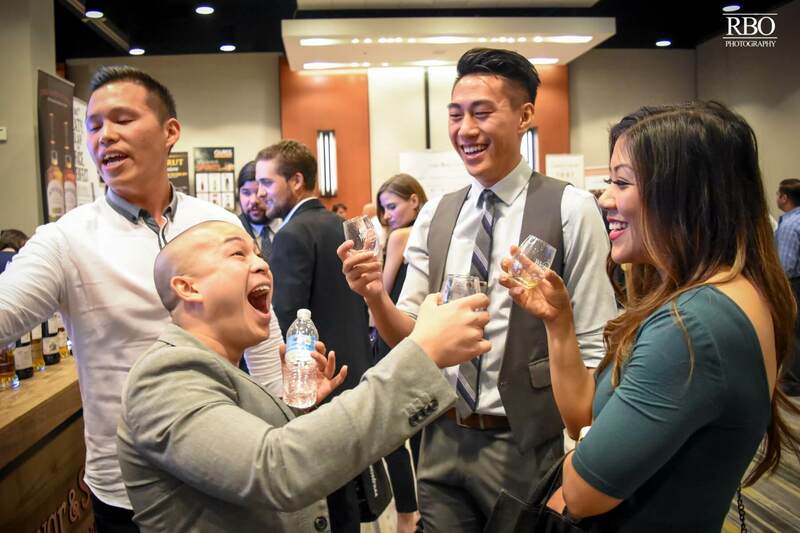 Please plan to wear kilts, jackets, party dresses and apparel appropriate for a nice night out! 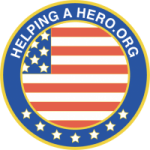 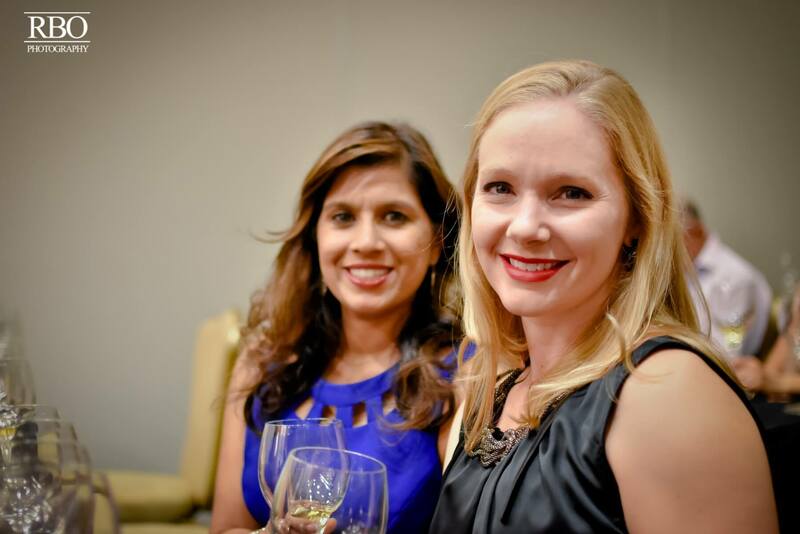 Join us September 19th in Houston, Texas! 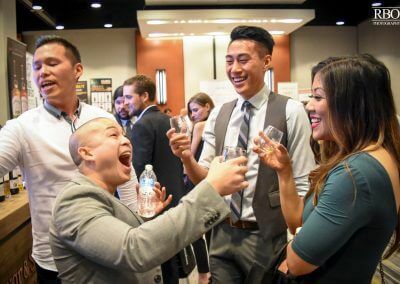 Guests must be 21 years or older to attend. 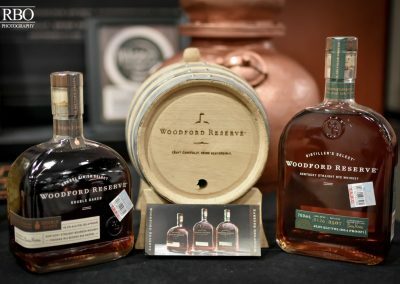 Valid photo ID required.